Its less than 2 weeks to the biggest show of the year here in the UK, there are as we write clubs, cars, enthusiasts all polishing, preparing and getting right excited!!! 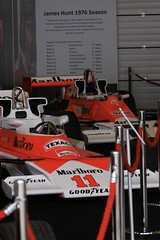 Us lot here the SOC are no exception, we have 2 fabulous cars for you to come and see over the 3 days. 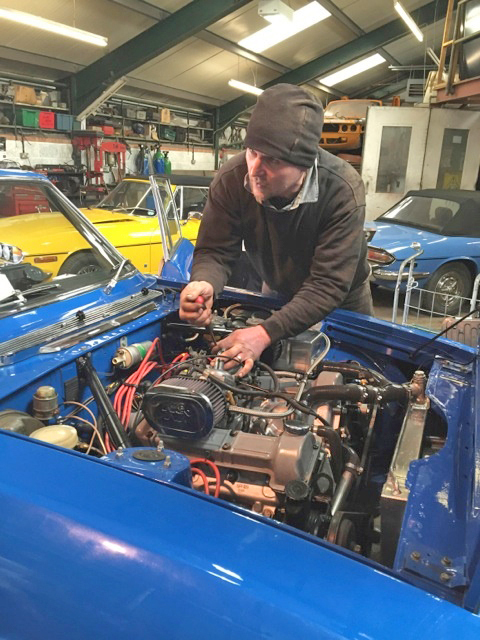 Also on Sunday the guys will be joined by Mick and John from EJ Ward, the Stag specialist that helped get the car ready for her journey. Come along to the stand and have your photo taken with the car and the guys and we will print it for you to take away as a momento. While your with us why not decide on a name for “Rally Stag” – we are running a competition to give her a new name – pop your entry on one of the forms on the stand, at the end of the weekend Phil and Kieron will decide on their favourite. So whats the second car I hear you say!! Well we have another treat for you. 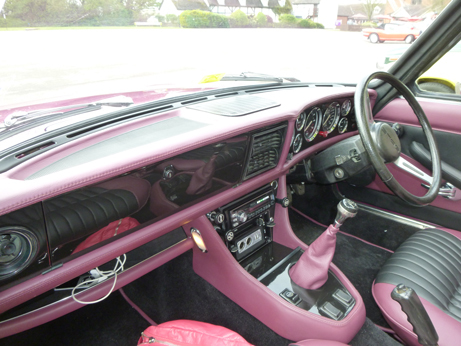 As “Rally Stag” was prepared especially for her amazing journey we have another Stag that has been lovingly finished just the way that her owners dreamed of. When you have a Stag you have a wonderful car, adding in you own personal touch then gives your car just that little bit more!!! Here’s a sneaky peak…..
Once you’ve done all of that there will still be time to visit Mike and Edd at the Wheeler Dealers stage, see Ant Anstead and Fuzz Townsend on the live stage, visit the hundreds of car clubs and feast on the wonderful cars and of course do a bit of shopping – there is always something to buy for your classic!! See you there – Hall 3 Stand 492. 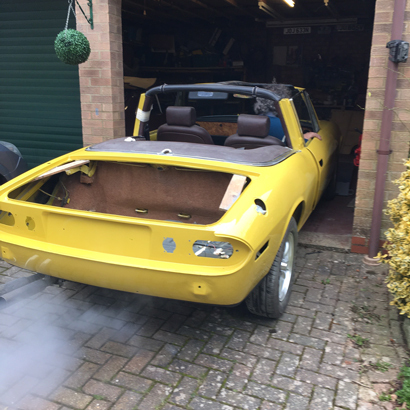 I am looking forward to meeting Mart – from One Man And his Mustang – a blog that I have been following for as long as our little blog has been going. 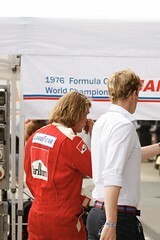 He may not have a Stag (will forgive him because he has a beautiful car!!) 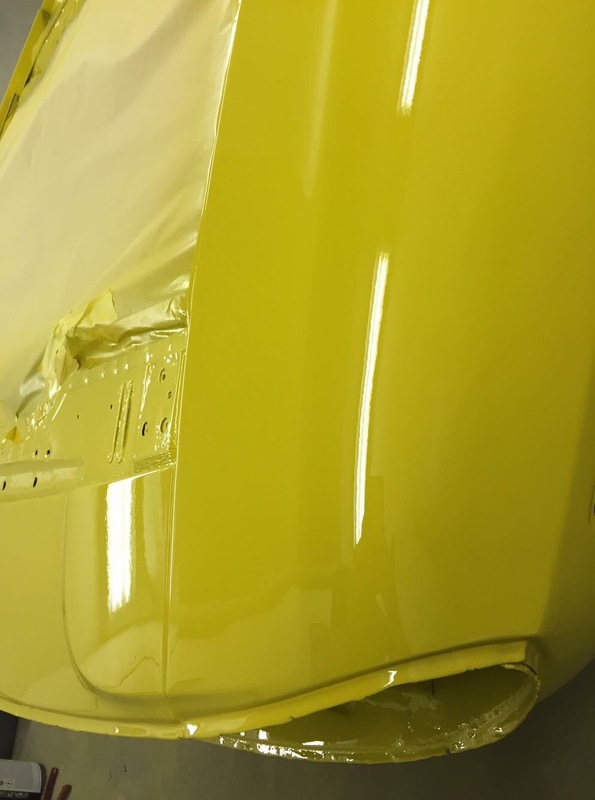 but I have learned quite a few things from reading his blog, and his last post let me know that his long-awaited project is almost complete and will be on show at the NEC!! I’m excited to see it!! 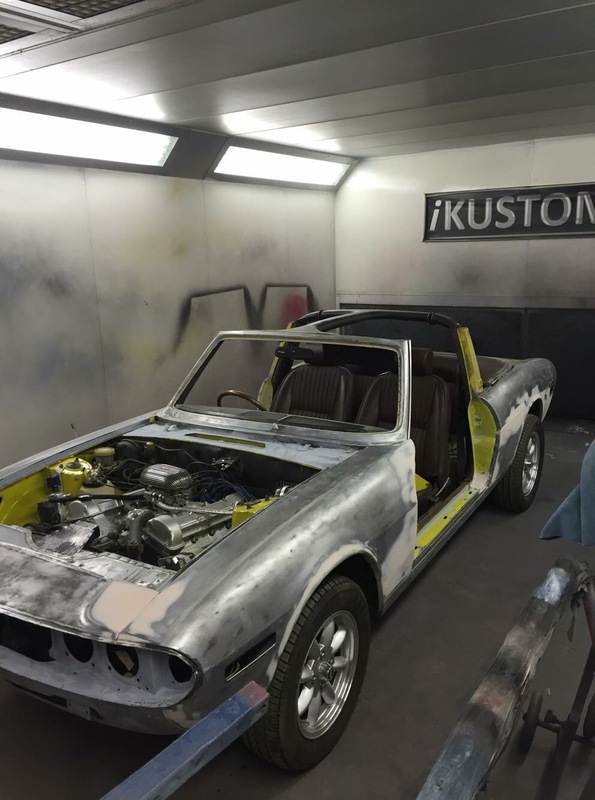 Thanks to the guys at EJ Ward for telling their story……..
With the recent hubbub over a certain Blue Stag and its forthcoming appearance on the Stag Owners Club Stand at the NEC Classic Car Show – 13th to 15th November, we thought you might like to hear about how E J Ward Motor Engineers turned a run of the mill Stag (although some would say that a Stag is never run of the mill!) into a – Da Da Daaaa – RALLY STAG! We’ve known Phil Garratt and his Stag for many years. We’ve also known for some time about Phil and his friend Kieron’s penchant for the adventurous sport of international classic rallying. We also knew they were pretty damn good at it, having won the Peking to Paris in their classic Chevy. 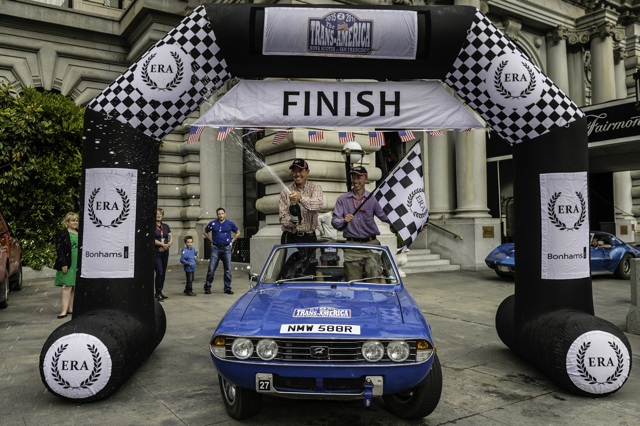 However, what we didn’t know, until they asked us to prepare the Stag for the 8000 mile, Nova Scotia to San Francisco, ERA TransAmerica Rally, was quite how far they were prepared to go to fulfill their Stag’s rallying ambitions. I guess most logically, preparation started with the engine. We completely rebuilt it to E J Ward spec with balanced components and a lightened flywheel, stainless valves, bronze guides with the addition of Phoenix Manifolds, coated by Zircotec in a silver thermal barrier coat to reduce the under bonnet temperatures. It was then onto the carburetors which were rebuilt with richer needles to complement the improved breathing produced by the K & N free flow air filters and exhaust manifolds. We then fitted an overhauled Distributor with electronic ignition system. We completely overhauled the suspension using new Superflex bushes throughout, with 25% upgrade on front springs and 50% upgrade on rears. The length of the springs was increased by 25mm to give improved ground clearance over gravel roads. The GAZ adjustable shox were fitted with limiting straps on the rear to prevent over extension over deep pot holes, or in the event it becomes air born. How thrilling! (I’m thinking in the style of the General Lee in the Dukes of Hazard!) The front drag struts were reinforced on anti-roll bar brackets and track control arm mounting points. And even with the inclusion of 6 ply van tyres to reduce the risk of a blowout the road handling was still very impressive, even at speed. 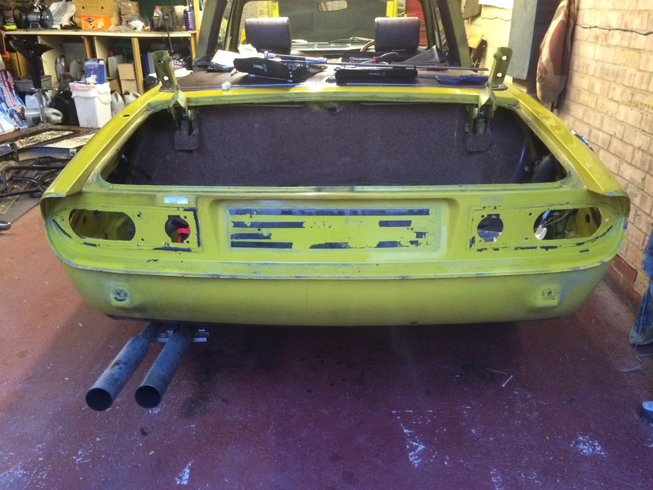 The bodyshell was strengthened at the load points and stitch seam welded throughout the sills, chassis legs, inner wings, bulkhead, rear arches and shocker mounts. 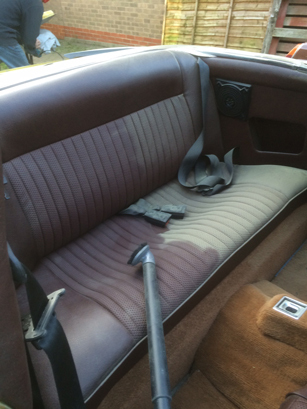 The seat belt anchorages were made for 3 point harnesses and the boot floor and rear wings gusseted to protect the fuel tank in the event of a side swipe to the rear. We also fitted a boot floor towing eye and tie down point. The sills were fitted with tubular jacking points braced across inner to outer sills to facilitate the use of a light weight, quick lift jack. The exhaust, engine and gearbox were protected with an alloy sump guard skid plate, mounted from the front chassis rails and cross members. 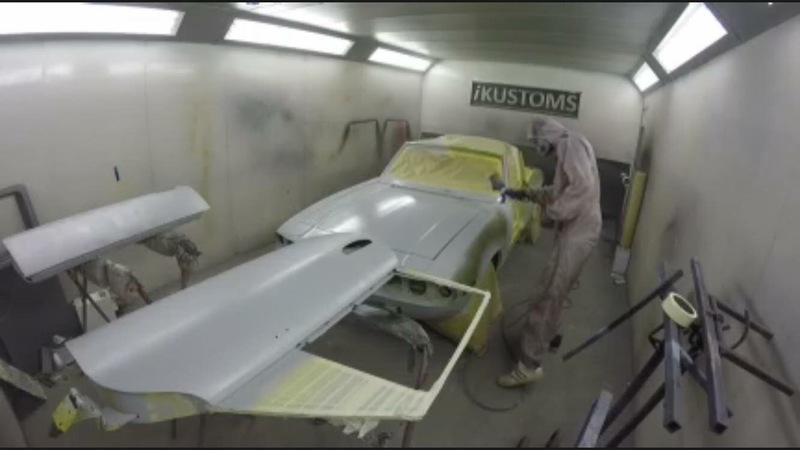 On the body we then finally tidied up the paint work and gave it a bit of spit and polish. The manual gearbox overdrive and (although we didn’t know it as the time, what was eventually to be their nemesis) diff were entirely standard. We rebuilt the gearbox with new bearings and the overdrive was bench tested. The diff nose housing was also strengthened as this is a weak spot. There was much discussion as to which driveshafts to use. 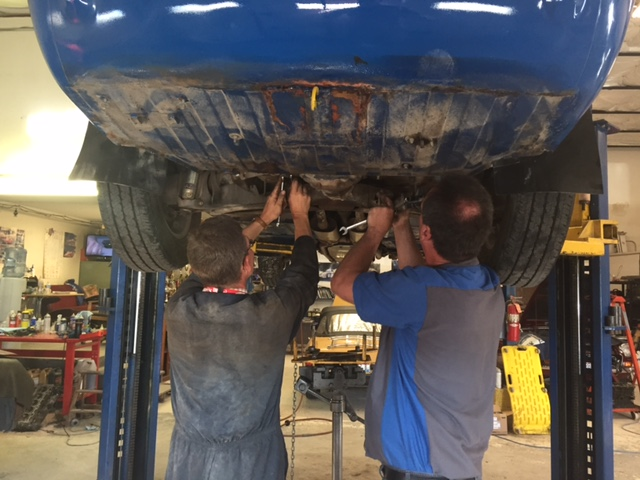 In the end we fitted the Proptech, Rilsan coated driveshafts with heavy duty UJ’s. This eliminates the well know ‘Stag Twitch’. A pair of Classic Driver Development splined hubs were also fitted as they are lighter weight, stronger hubs, with the advantage of better bearings. On the cooling system we fitted a Kenlowe electric fan to the existing aluminium radiator, and also fitted one of our aluminium header tanks with a silicone T hose kit from Classic Silicone Hoses. So that’s basically all you need to do to create a ‘Rally Stag’. But actually all that gubbins is nothing if you haven’t got tenacity, the desire to win and a spirit of adventure. Which luckily Phil and Kieron have in spades. We feel privileged to have been chosen to go on this journey with the guys and have enjoyed every bit of it. 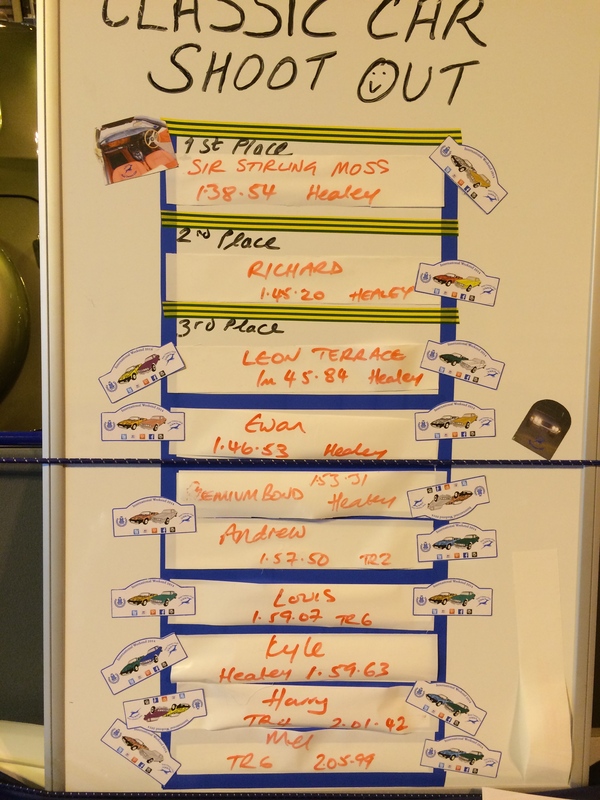 You probably all know by now that Phil and Kieron lead the race for 16 days. We all thought they were on for the win, but that was until the ‘standard’ diff expired. Although they gallantly made it to the finish line they’d lost too much time during the diff replacement to make a good finishing position. Damn and blast that diff! 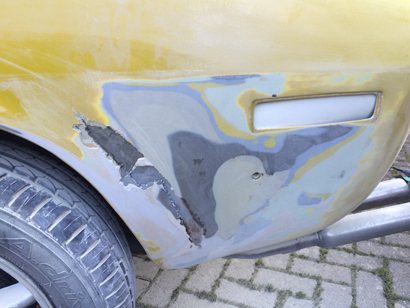 However, by the time you read this we’ll have carried out our forensic examination of the offending item (and probably kicked and sworn at it a few times too) and discussed the new diff to be fitted. 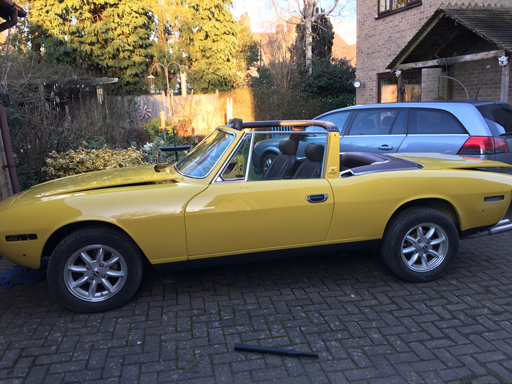 Because not to be put off by a little thing like a failing diff, it’s looking very likely that this is just the first of many adventures for – Da, Da, Daaaa – ‘Rally Stag’! 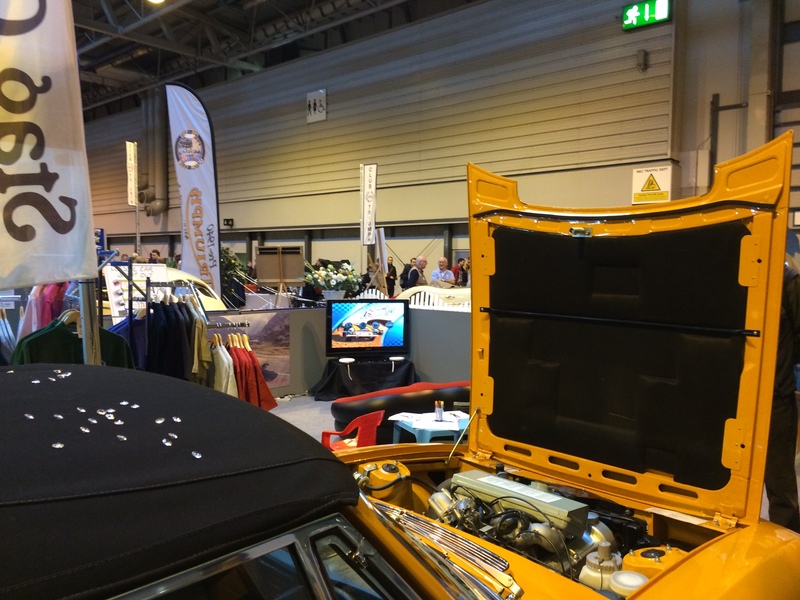 Come along and meet John and Mick from EJ Ward at the NEC Classic Car Show on Sunday 15th November. Meet Phil and Kieron, have your photo taken with the car and we will print and frame it for you as a memento of your visit. 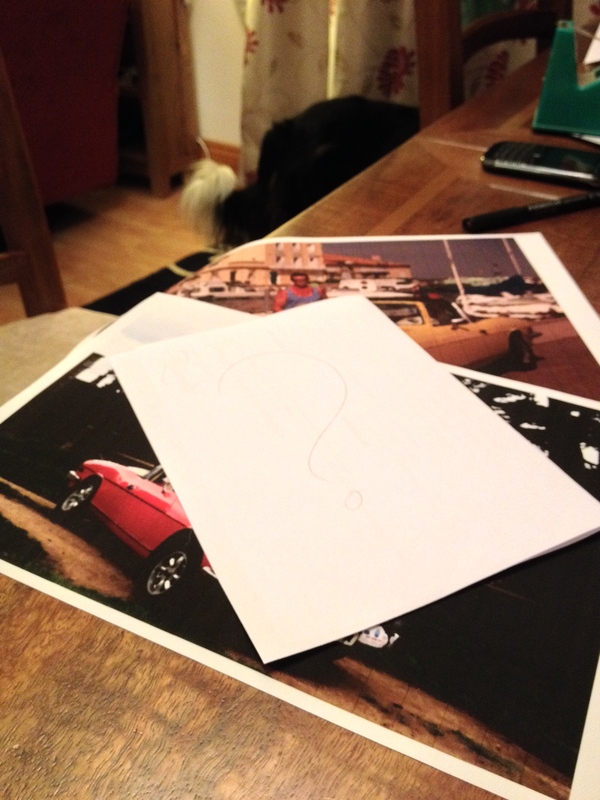 Name the Car – Rally Stag needs a name, so come along and enter our name the Stag competition. 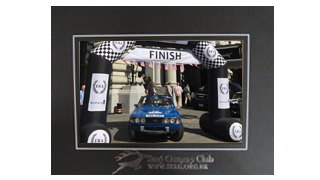 And finally saving the best to last – on all 3 days the guys will be giving talks about their fantastic achievement, so come along to the stand to hear about the preparation of the car and the rally. There will be 3 talks each day – check our Facebook page or the stand for times. 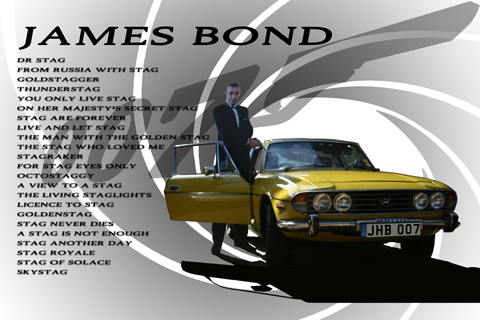 This years NEC classic show had a theme of TV and Movies, so what else could we do but pay homage to that wonderful few minutes (or was it seconds) where a gorgeous Stag was driven by the very handsome Sean Connery in Diamonds are Forever!!! 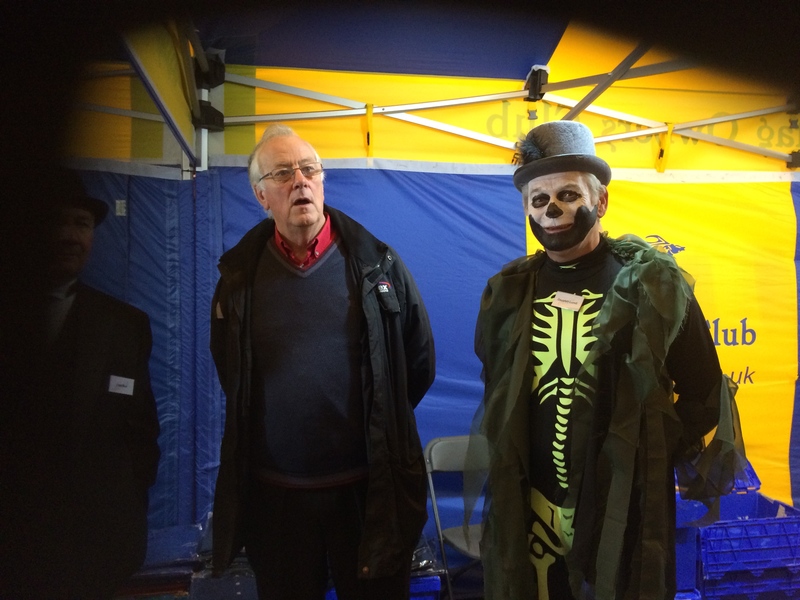 Various shades of yellow Stags were found and willing owners agreed to display their cars, props purchased and costumes organised. 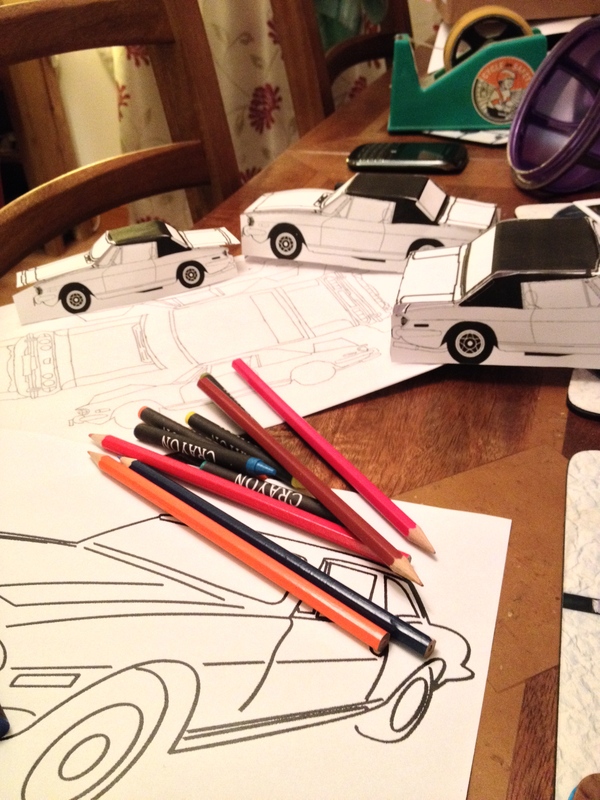 Set up day – cars placed, cutout arranged – and tested of course! So stand ready next we have the cast….. So highlights of the show……. 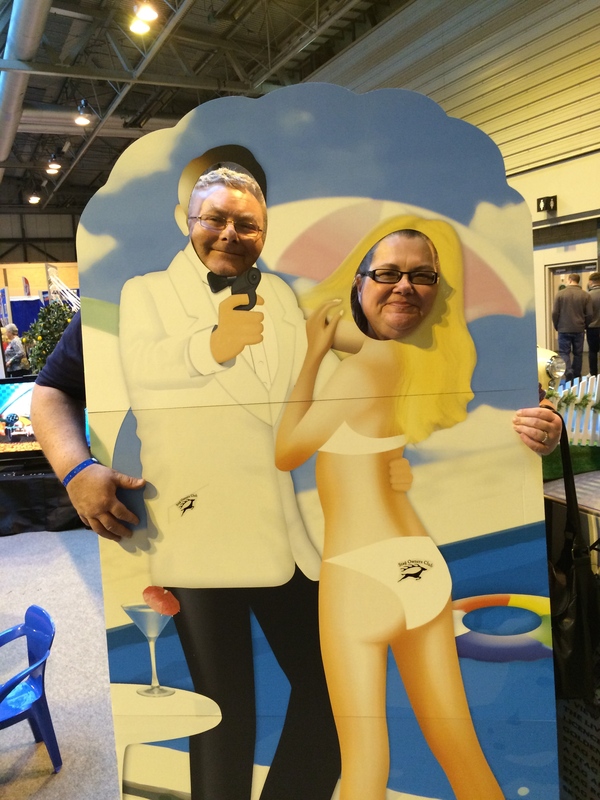 Robin popped the question on our Stand on Sunday and Gill said Yes – Congratulations to you both. Over all we had a really busy show, we hope that all our visitors enjoyed our stand as much as we did, I for one laughed all weekend. Been a busy day today at the NEC, all the stands getting ready for the opening up tomorrow. 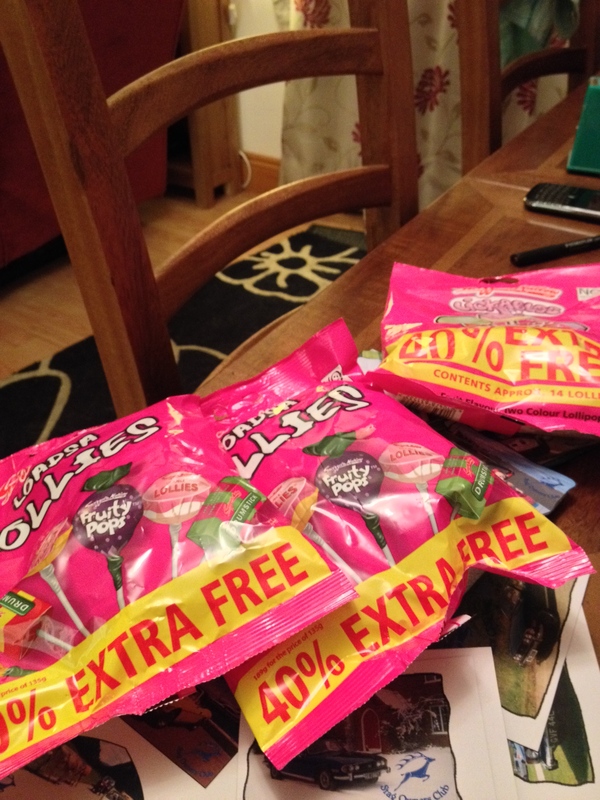 Our guys and galls have been hard at it today getting everything ready to meet and greet you all…. Now bring on the Stags…. 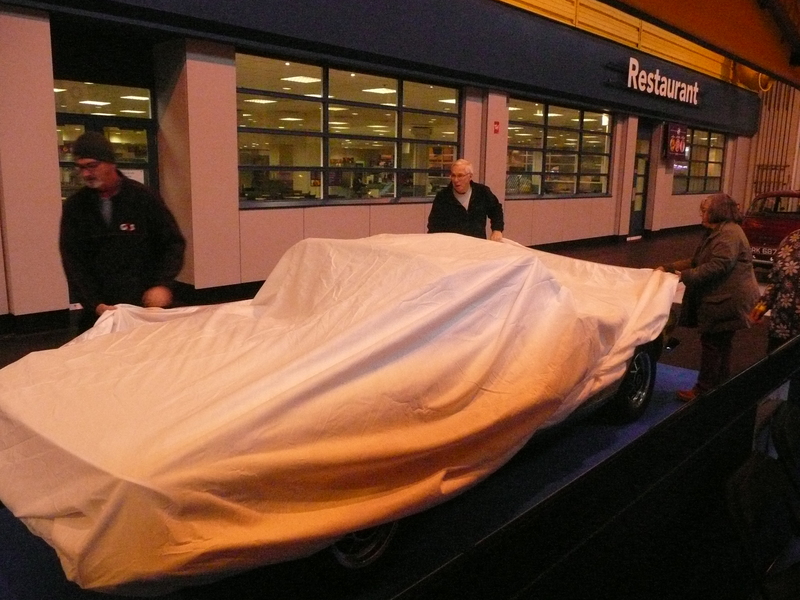 Nite nite all see you in the morning…..
NEC Classic – On your marks!!! 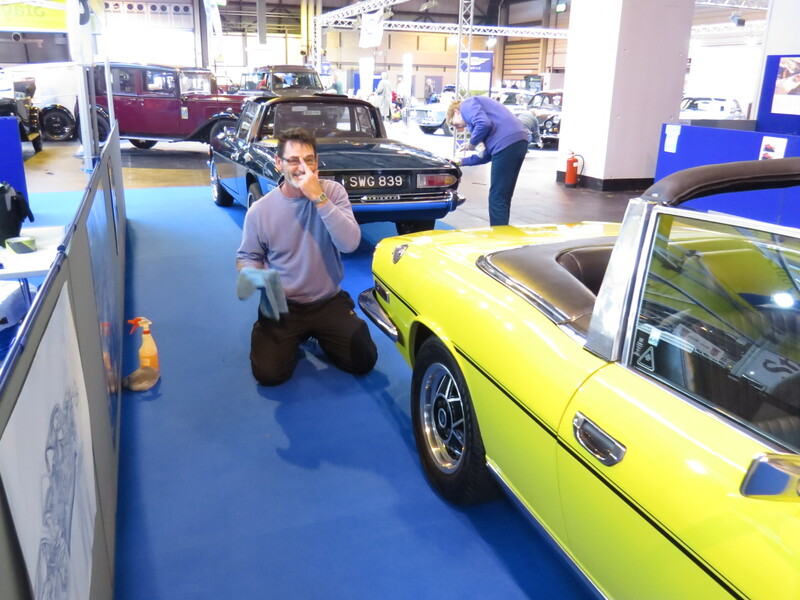 So the NEC classic car show is just days away, we are very excited and putting together the final preparations for the social goings on on our stand. We will have 4 cars on the stand this year, some real beauties too including a show winner and one that spent the summer cruising the french riviera. The guys and galls in the shows team will be there tomorrow setting up the stand, putting up the gazebo and giving the cars that last bit of polish before the opening on Friday. Check back tomorrow and we will have some preview pics for you – see the stand first here on our blog!!! So what have those of us on the social media side have in store for you over the next few days to celebrate this event……. We will also see the return on Facebook of the just for fun “where on a Stag” and “whats the caption” competitions, again you don’t have to be coming to the NEC to take part just pop along to our Facebook page and take part. We will be on the stand to help anyone get around our social media sites, see our pics on Flickr, how to like us on FB, find us on Twitter and of course read our brilliant Blog!! 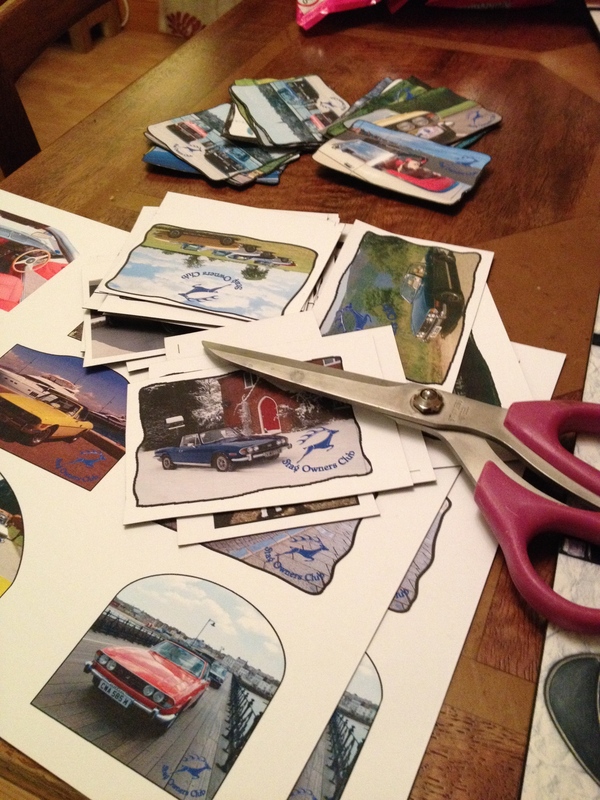 We have some “rewards” for all those who come along and take part – we’ve been hard at work creating unique fridge magnets …. Coolest Fridge magnets at the show!! So all in all we are set for three days of fantastic cars and lots of fun…. We will be blogging each day, may be multiple ones so do scroll down just in case you have missed one! !